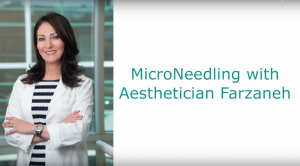 Micro-needling involves using tiny needles to create microscopic injuries in the skin in a regular pattern. These micro-injuries cause the skin to work to repair itself, stimulating the production of collagen and elastin, which are necessary to keep the skin elastic and firm. By stimulating the production of these essential substances, the skin becomes rejuvenated and refreshed. Micro-needling can provide the same results as a fractional laser resurfacing treatment over time, with none of the pain or downtime involved. It can also help topical solutions to penetrate better into the skin, allowing for increased results. Your board-certified dermatologist will discuss with you which solutions are best for achieving the results you want. The needles used for a professional microneedling treatment are extremely small and cause no pain when used on the skin, although there may be some slight discomfort. Following a treatment, there is no downtime! Your skin may be slightly red for a few days, but this can be covered with makeup. In addition, you should stay out of the sun for a few days and be sure to wear a strong sunscreen when you go out. 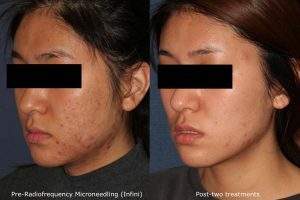 Microneedling can be used all over the body and is good for reducing stretch marks, acne scars, sun damage, and light wrinkles, but the number of sessions required ultimately depends on your individual needs and concerns. ncbi.nlm.nih.gov explains more about the benefits of microneedling. 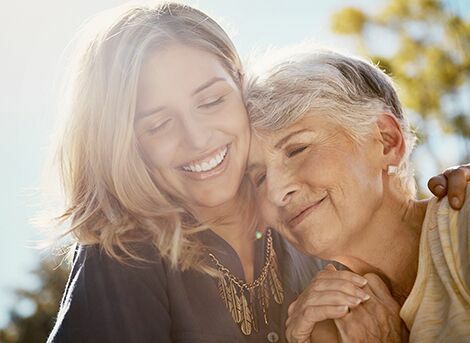 If you would like to achieve a smoother, brighter complexion and are looking for an alternative to microneedling, laser resurfacing may be the right choice for you! 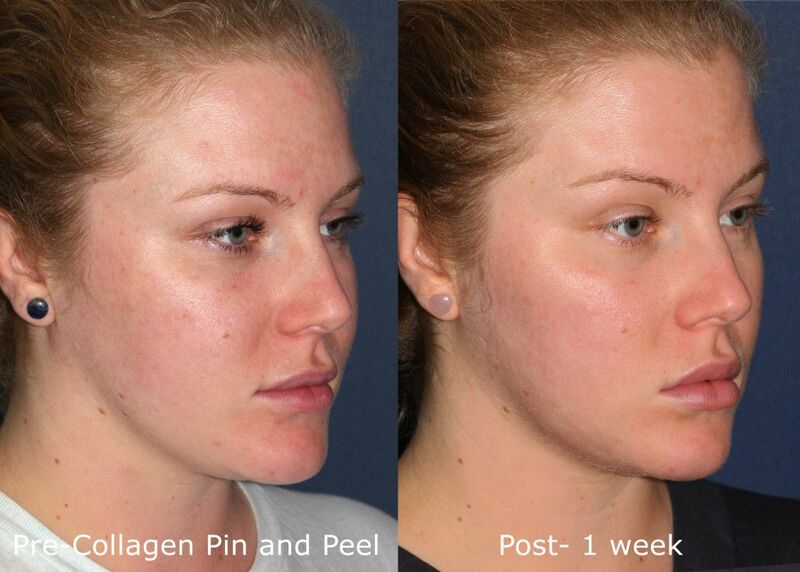 To learn more and to schedule your consultation, call Cosmetic Laser Dermatology today!